Junior team wins the ADISR tournament! 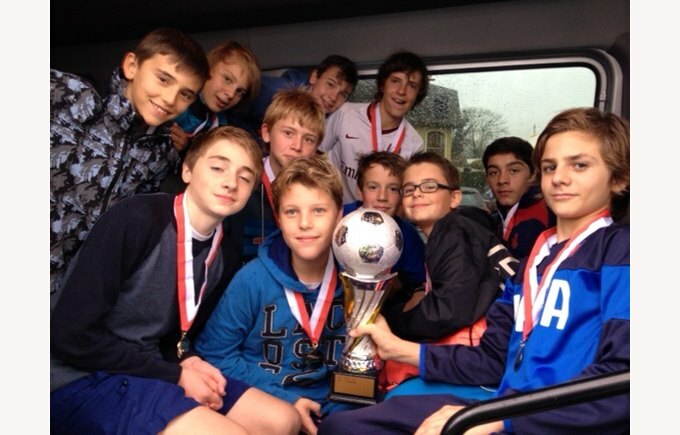 Congrats to the school's junior football team as they win the ADISR tournament! 12 teams took part in the tournament which took place at the Rosey.